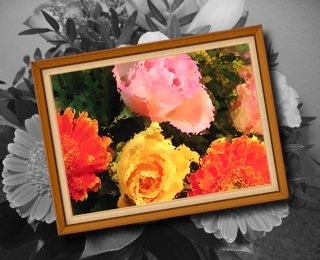 In this Pixelmator project, you will learn how to frame a portion of an image and apply a nice painted effect to that portion while desaturating the remaining part of the image. Welcome to a brand new Pixelmator tutorial podcast episode. 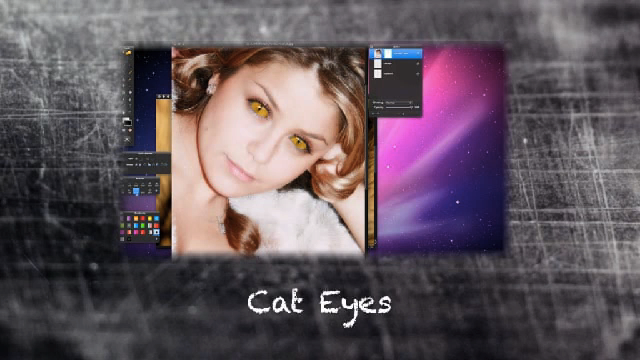 This time we have an easy tutorial where we show what fun you can have with using layer masks.